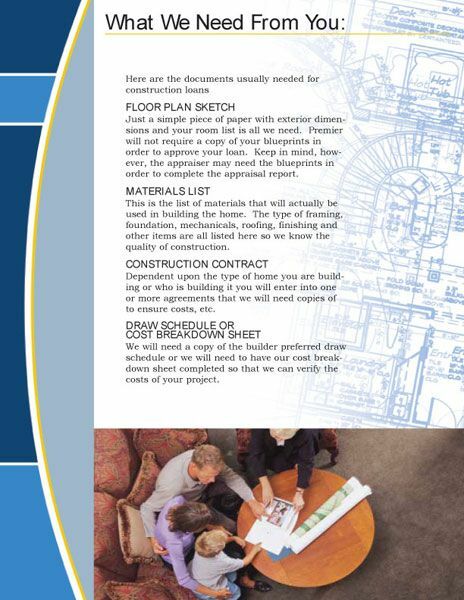 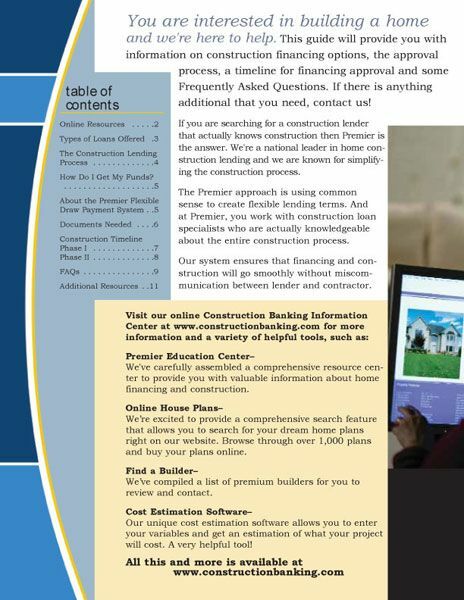 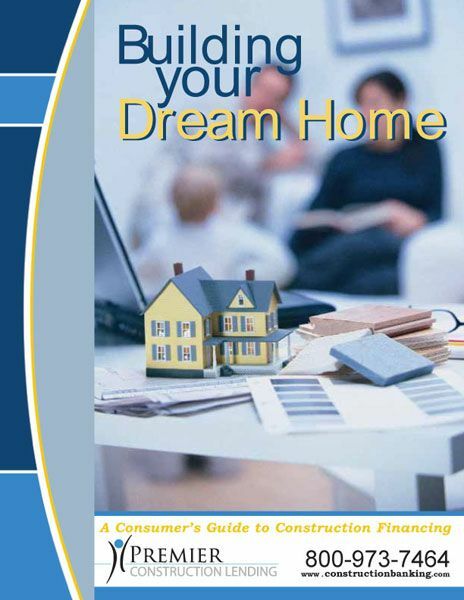 This online brochure was developed to be distributed quickly to individuals that were interested in finding out information on construction lending. 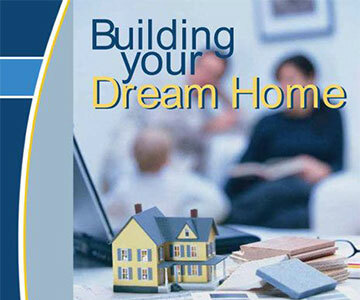 It builds on their brand with the use of their corporate colors, and the curved lines used in the logo. 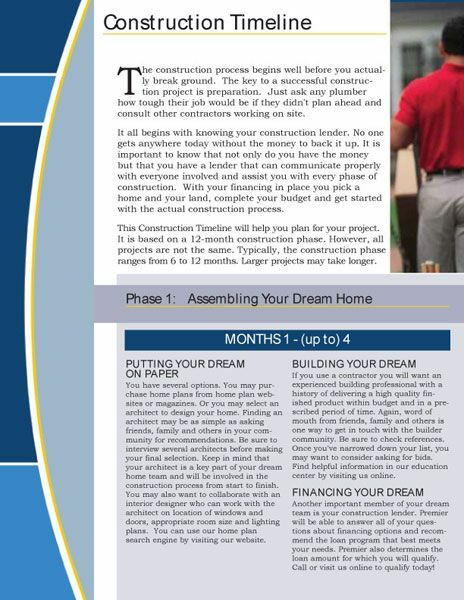 The content was heavy so care was taken on every page and in every section to ensure the content could be read easily, and the brochure did not come across cluttered.